The magic of Thomas & Friends comes to life with remote control action! 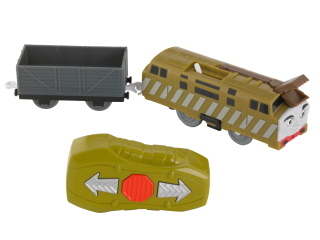 The TrackMaster remote lets little engineers control Thomas' every move. Perfect for TrackMaster playsets.